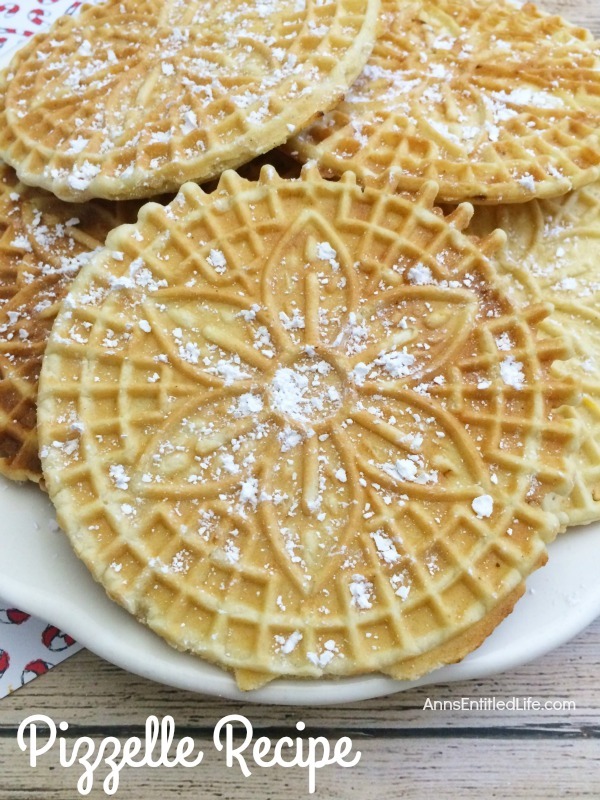 Pizzelles are a delicious Italian wafer cookie that my grandmother made every year for Christmas! Light and crispy, these buttery vanilla pizzelles are great for the holidays, dessert, or anytime. Your family will gobble these right up. • Combine flour, salt and baking powder in a medium bowl; set aside. • In a large mixing bowl combine eggs and sugar; mix well. 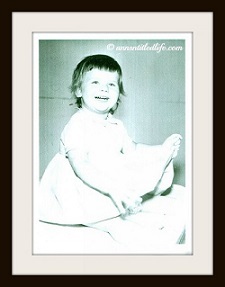 • In a small bowl, mix together melted butter, milk, and vanilla. Mix the butter mixture into your egg mixture. 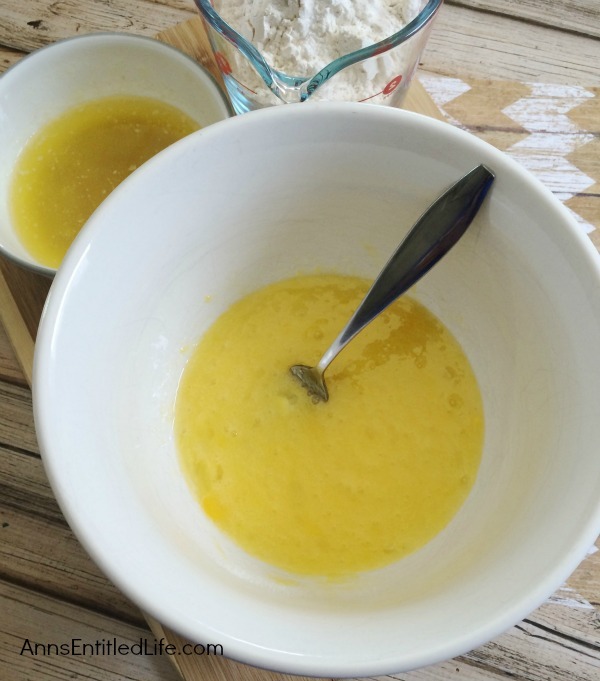 • Slowly add a your flour mixture to your mixing bowl egg mixture; combine until you have a thick batter. • If you are using a stovetop pizzelle maker, turn your burner on medium heat, place your pizzelle maker onto your burner to heat it up. If you are using an electric pizzelle maker, follow manufacturer directions for optimal heat setting. 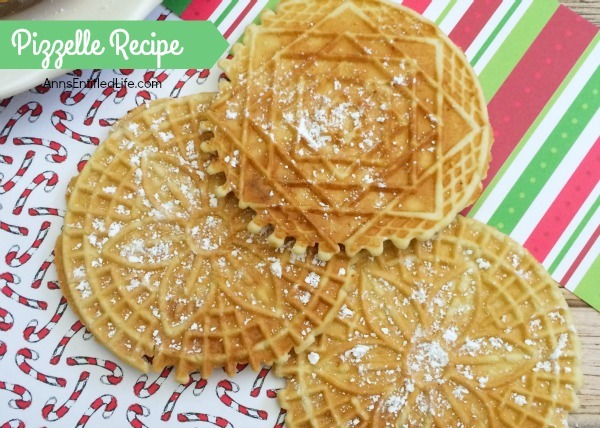 • Place one tablespoon of batter in the center of your pizzelle maker, press together your handles, and cook for 45 seconds to 1 minute. (You can open your pizzelle maker to check on the cooking pizzelle – which is wise for the first few you make.) Remove when cooked. Some will look perfectly yellow, some will have a slight browning. You just want to be certain they are not under-cooked or burnt. • Place your cooked pizzelles onto a flat surface to cool. • Sprinkle your pizzelles with a little powdered sugar if you like, and enjoy! 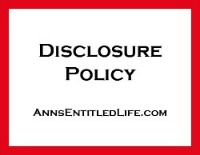 • Store in an air tight container lined with wax paper. 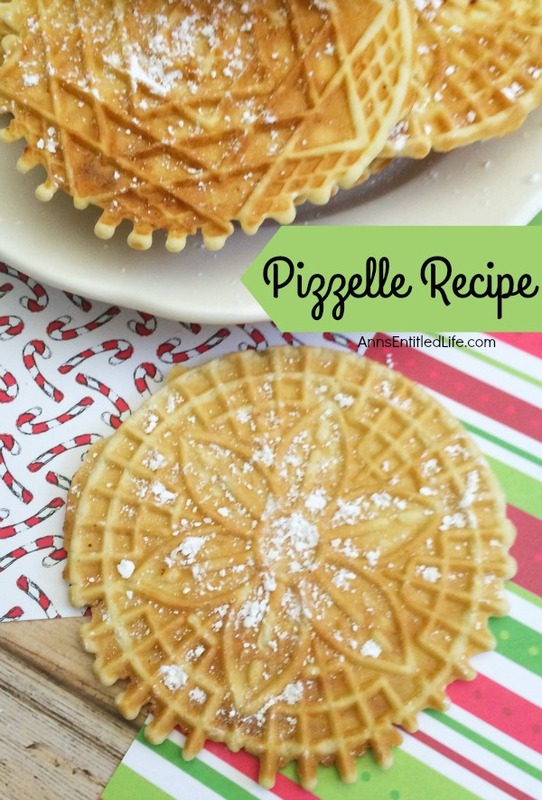 • To print the Pizzelle recipe click here. • Slowly add your flour mixture to your mixing bowl egg mixture; combine until you have a thick batter. • If you are using a stovetop pizzelle maker turn your burner on medium heat, place your pizzelle maker onto your burner to heat it up. 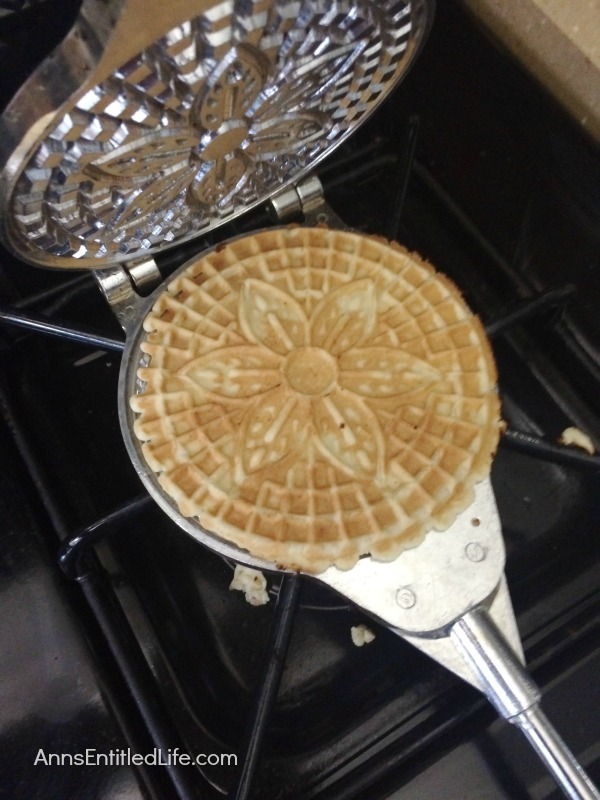 If you are using an electric pizzelle maker follow manufacturer directions for optimal heat setting. 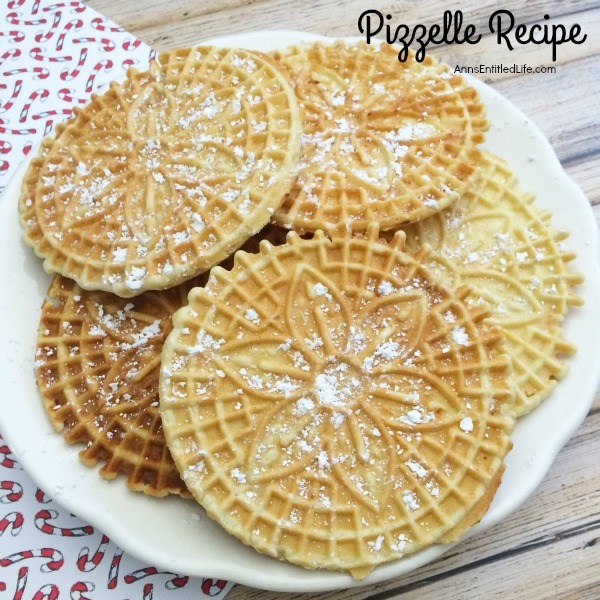 • Place one tablespoon of batter in the center of your pizzelle maker, press together your handles, and cook for 45 seconds to 1 minute. (You can open your pizzelle maker to check on the cooking pizzelle – which is wise for the first few you make.) Remove when cooked. Some will look perfectly yellow; some will have a slight browning. You just want to be certain they are not under-cooked or burnt. Powder (as in the ingredients listed), Courtney. My apologies! 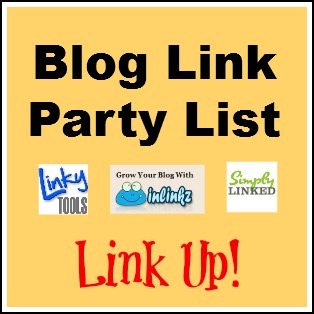 Please be aware– the link has two ‘f’s at the end, and will NOT take you straight to the .pdf page. Copy link, paste it, and delete the extra ‘f’ to get to the correct page. Thanks Beth, I fixed it. 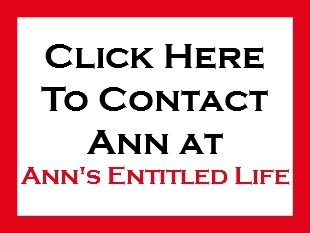 Thanks, Ann– Love your site! 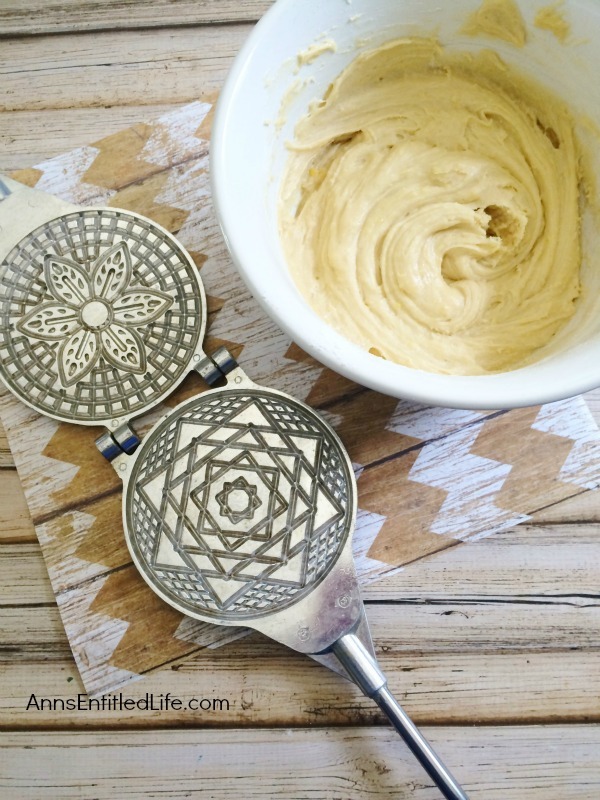 something else I could use instead of a pizzelle maker? Gayle, what about a waffle maker? 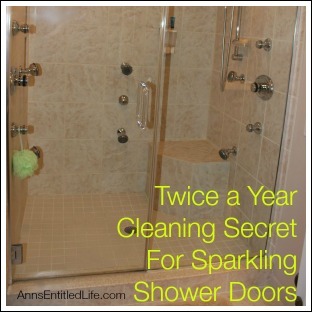 Since I have never tried it, I do not know if it would work, but it might. You may have to experiment, or it may be a disaster, but that is the closest small appliance I can think of to a pizzelle maker. I LOVE IT. I tried this recipe and It’s delicious, flavour and fragile. 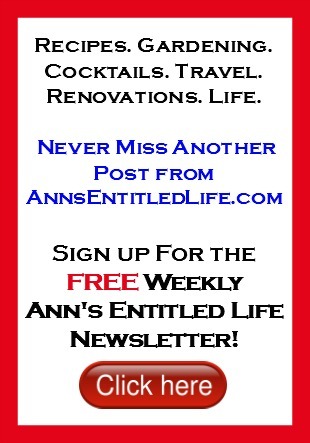 I make mine with anise flavoring (instead of vanilla). Gives them a delicious hint of licorice.